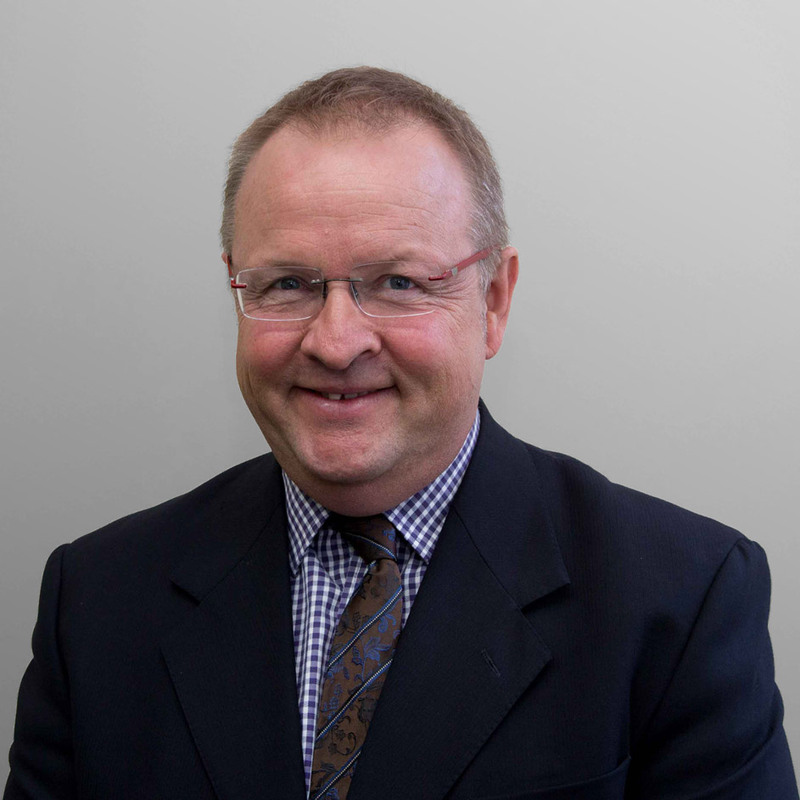 Hugh Macken is an accredited specialist in compensation law having been in private practice for over 20 years. He holds a Master of Laws Degree, and has extensive training and experience in industrial relations matters, court litigation, and alternative dispute resolutions. John became a Partner in the firm, which changed its name to Beston Macken McManis in 1998. John is an accredited specialist with vast experience in catastrophic claims in Australia and around the world, most notably the United States of America and the United Kingdom.